I called O'Keefe's time last week when I said he would run high 14:20's or low 14:30's. He ended up running a 14:29.40 to take 4th place at the Peoria High Invite. 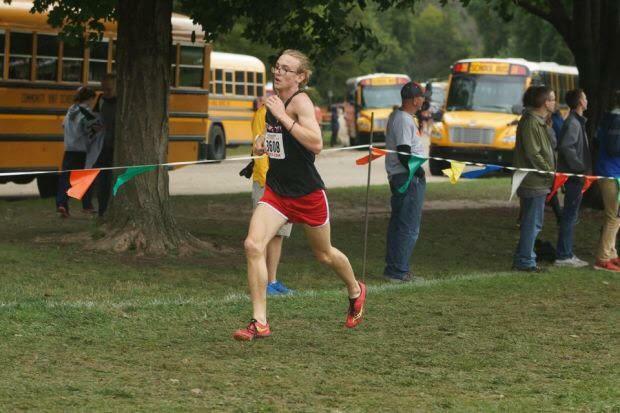 Next up in the Madison County Invite where he will most likely let off the gas and go for the win.